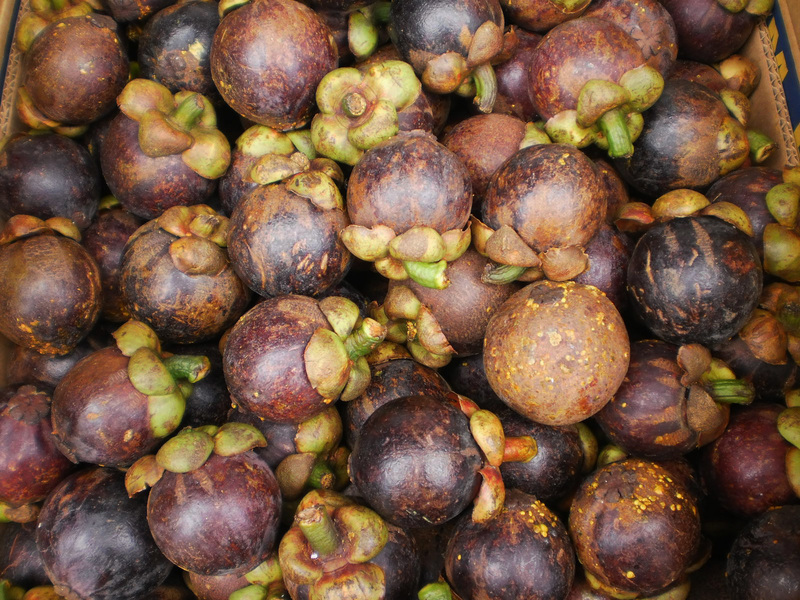 Other than durian, lanzones, rambutan, marang and many more, The Purple Mangosteen (Garcinia mangostana) are flooding Davao's market and they're all over. I don't recognize those! Maybe we don't have them here in Minnesota?? Remember the taste, so nice ! Impressed by the entry of yours before. Please have a wonderful Thursday. True! I can see them everywhere and it's very cheap! These are very unique, don't think I've ever seen them.